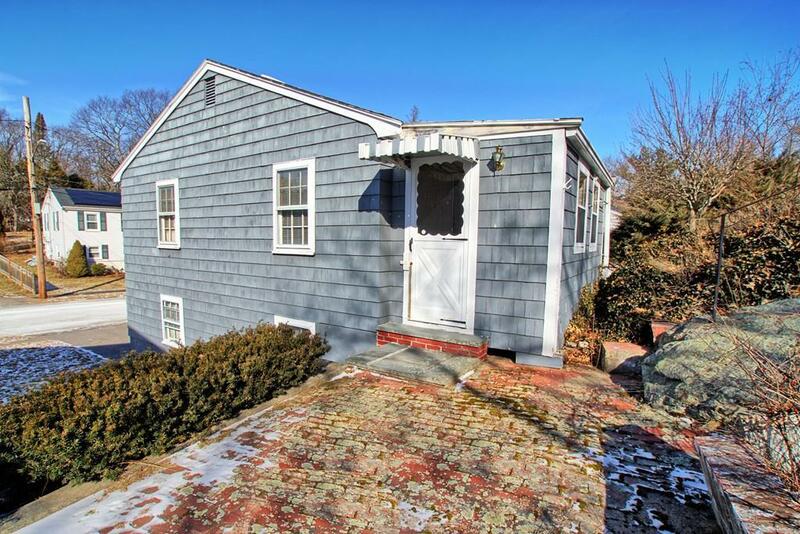 This spacious raised ranch located on a quiet dead-end street abutting the Stony Brook Reservation is the perfect setting for your updates and renovation. The upper floor features an open floor plan with large living room/dining area and kitchen, three beds with hardwood floors, a full bath, and a sun porch off the back. The lower level is perfect for adding living space, a big family room, or an additional bedroom. A built-in one car garage completes the amenities and features of this house. 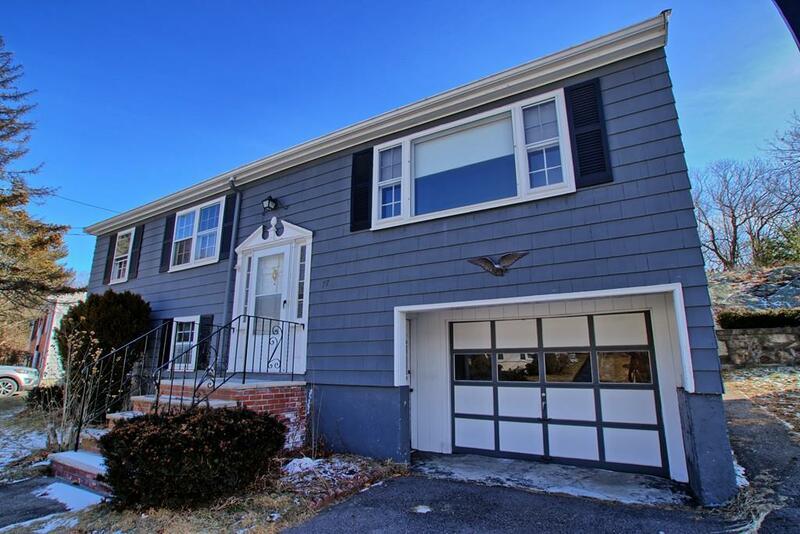 Conveniently located near great parks, Dedhams Legacy Place, and Route 128. Home is being sold "as-is. 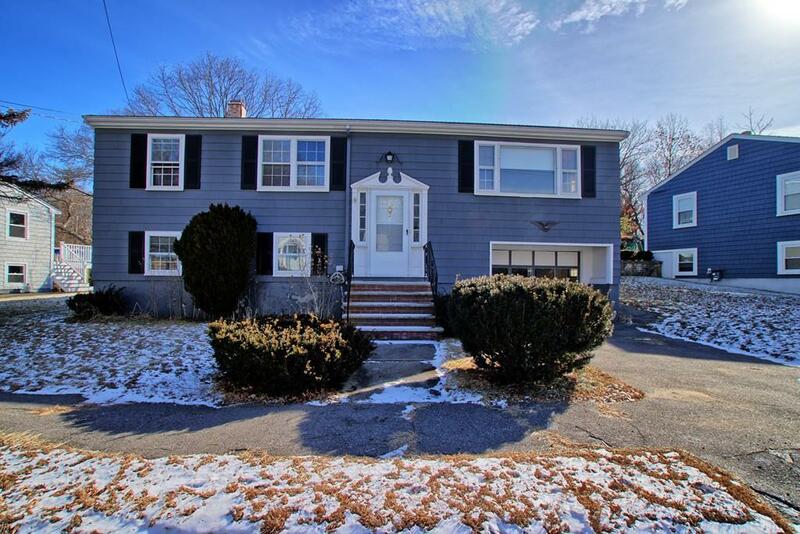 Listing courtesy of Eric Klein of Re/Max Achievers. 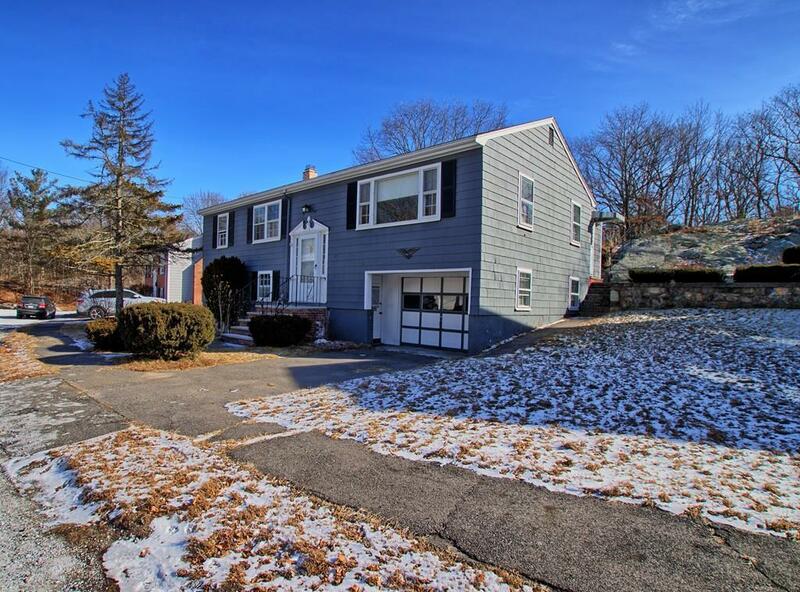 Listing provided courtesy of Eric Klein of Re/Max Achievers.